I-Go Van and Storage Co. is headquartered in Omaha, Nebraska. 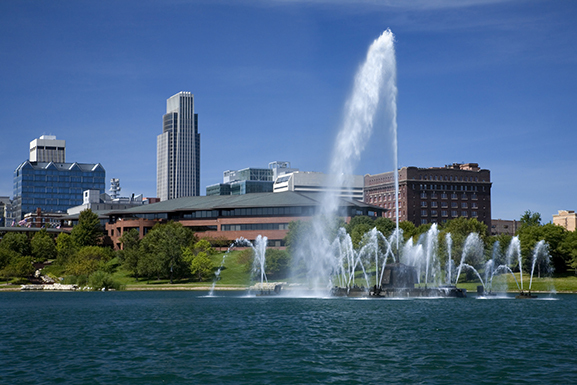 Founded in 1854, Omaha is a thriving Midwest city experiencing growth and flourishing throughout the community. Boasting five Fortune 500 companies, many successful small businesses and countless growing families, we are proud to serve the Omaha market. I-Go Van and Storage Co. in Omaha employs the best drivers and packers in the market. Our team, partnered with reliable and safe equipment, and top-notch customer service makes us the best choice for your residential or office move.